As more and more sellers are barging into the online marketplace. The customer expectation from a Marketplace website of ecommerce has become endless. The expectations are a wide range of products all unique in their respective fields. Adding thousands of unique products to the marketplace will take time and a delay of each day can cost lose in sales to the sellers. But with the Marketplace Mass Upload module, the seller can easily add multiple products or update them with minimal time. This module is an add-on of Marketplace Module. To use this module, you must have installed the marketplace module first Marketplace Module. How Mass Upload Will Benefit Your Marketplace Website? Selling products on a Marketplace website with the neck to neck competition with different sellers can often be hard. With similar product selling by multiple sellers, one that posts up faster gets an initial headstart over others. 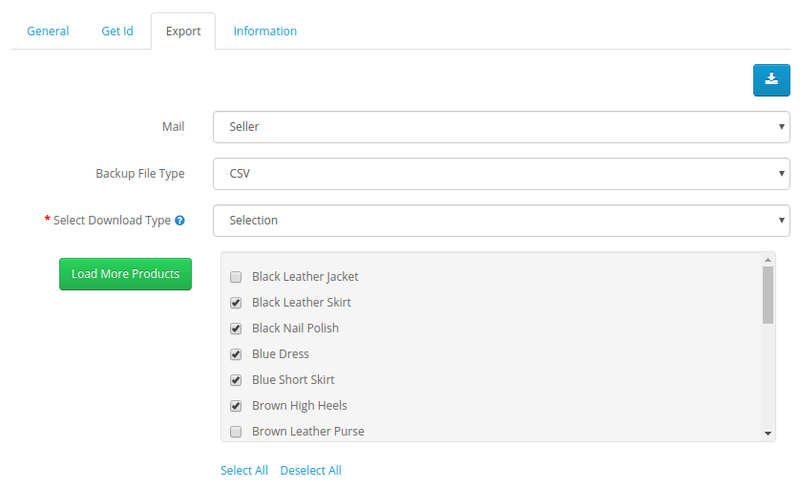 With this module, the seller or store owner can easily add multiple products with their images in the zip format. The products get added in the minimal time frame which provides an extra edge over others. The products are added by the seller in any file format as desired like XML, XLS, and CSV. Consider a scenario in which the seller has a numerous count of products to update. The seller will have to hire a dedicated Representative for this. This will make the process slow and lazy. Customer may not buy the product if the product is not updated on the store, this may lead to lowering the sales of the seller. These cases can be avoided too much more significant extent as the module offers bulk product updates. The image below shows how easily you can update the products. The most important part of any upload is the processing time. 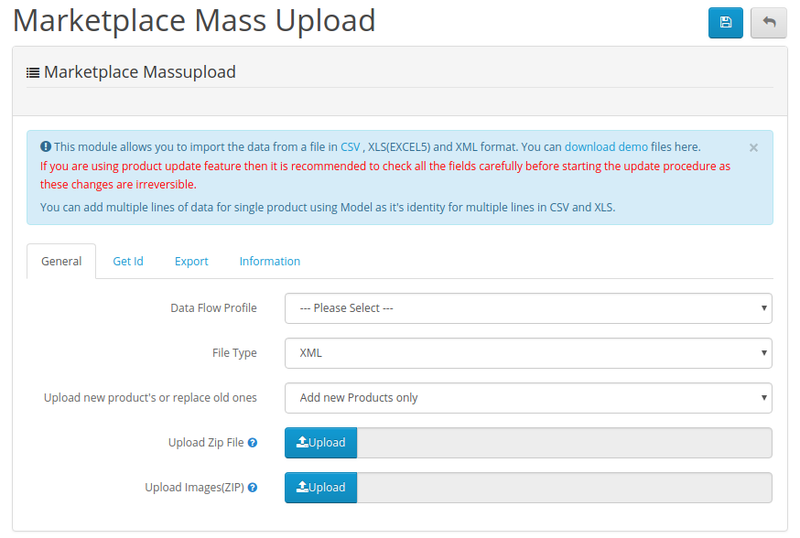 The Mass Upload module offers the product updation along with their addition in real-time. The products are not only added but can also be exported in any form like XML, XLS, and CSV format. The export is directly mailed to the respective seller through the email. The image below shows how a seller can easily export the products. If you have any sort of issue or requirement, please feel free to revert us at support@webkul.com.